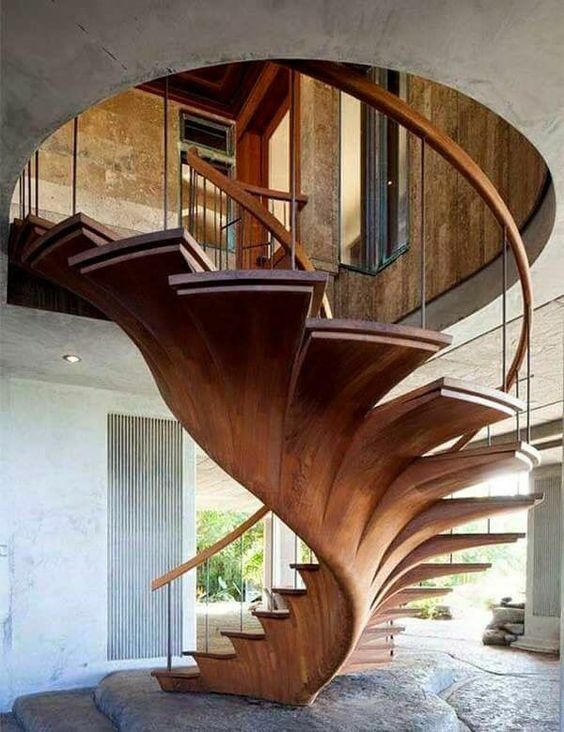 Stairs are made to connect levels at a house. 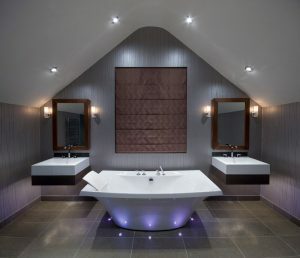 While it can be made of tiles and it is safe. It can also be made from another material, say wood. 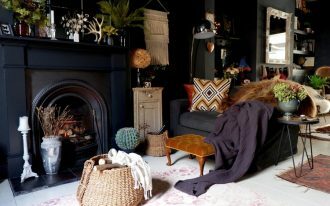 With wood, it is easy to look beautifully natural and neutral. 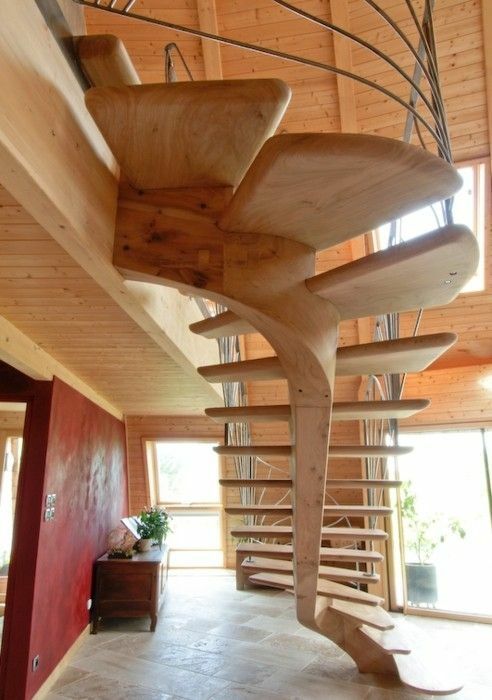 And if that’s what you’re looking for, some of ideas on wooden stairs are free to stare at below. One of a magic look in stairs is floating stairs. To make a floating stairs, we need support, either from the wall or from another material. 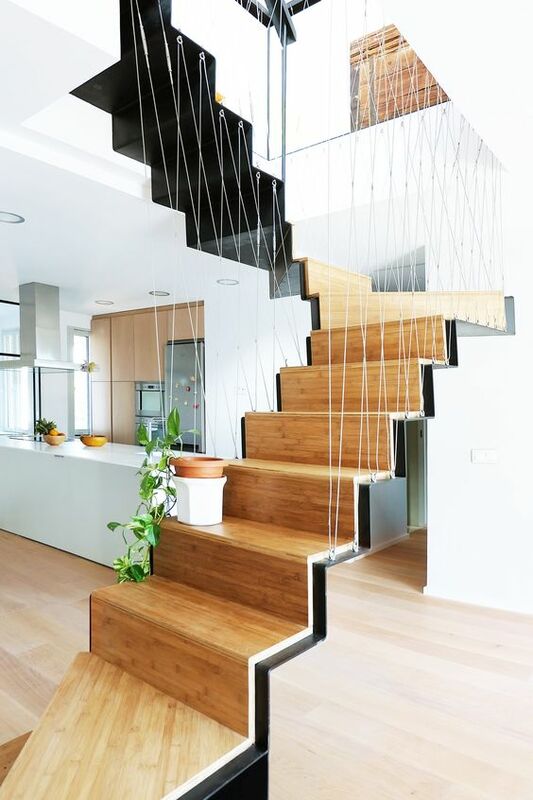 Seen here in this beautiful floating stairs are a combination of wooden stairs supported by black metal and wire railings. It is pretty and secure. Similar to the previous one, this one is like floating stairs. However, instead of with wire railings, this one is with wall and acrylic support. Wooden slat is always interesting to be the textured surface on the wall. 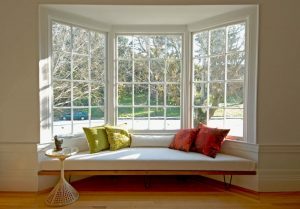 Besides being over and room divider, it is also a beautiful choice in railings. 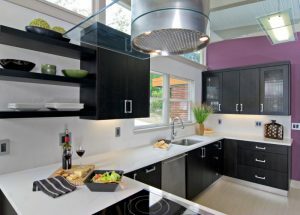 It gives covered stairs area but without the cramped feeling. 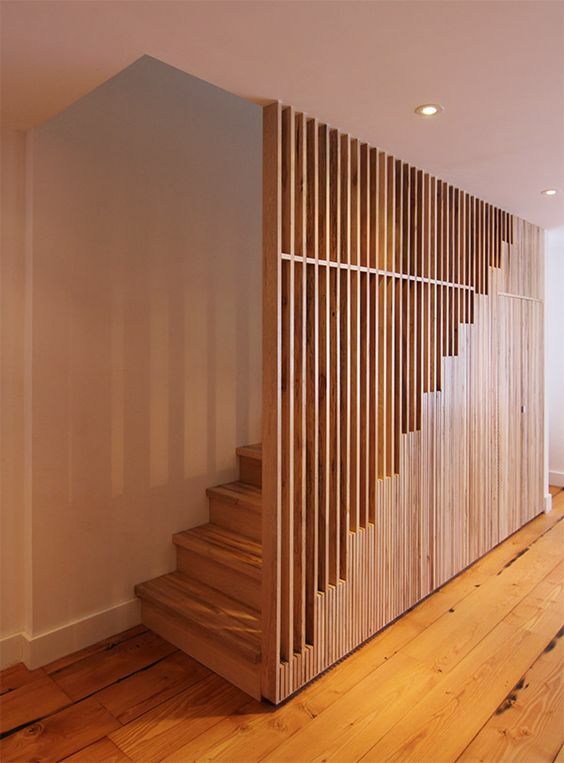 Similar to the previous one, this one too has wooden slats as divider between the stairs and the rest of the room. However, this one leaves some of the most bottom stairs opened and floating. It is an interesting mix. Almost similar, this one too have some lines on the rail. 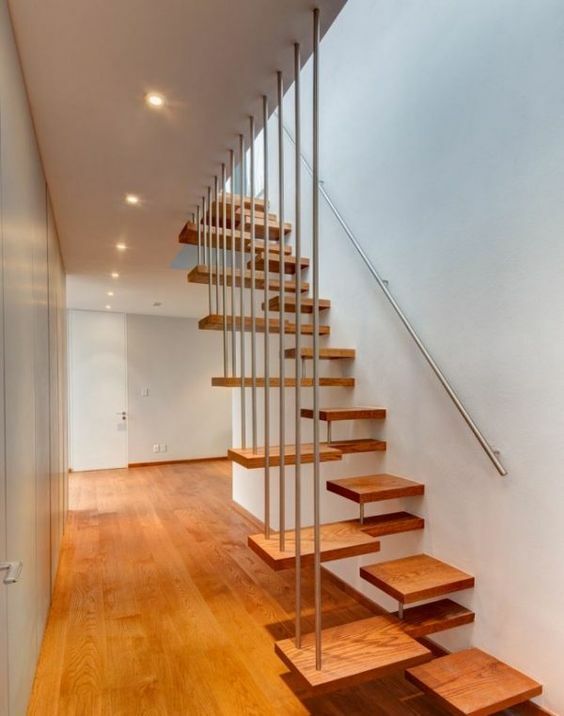 However, instead of using another wood, this one uses golden metal that is not too covering the stairs. 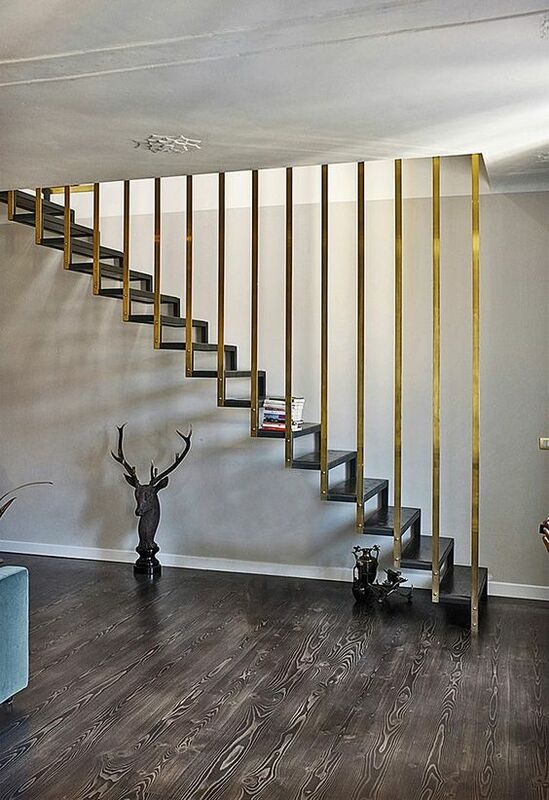 With golden accents in the stairs, it brings more elegant look to the room. 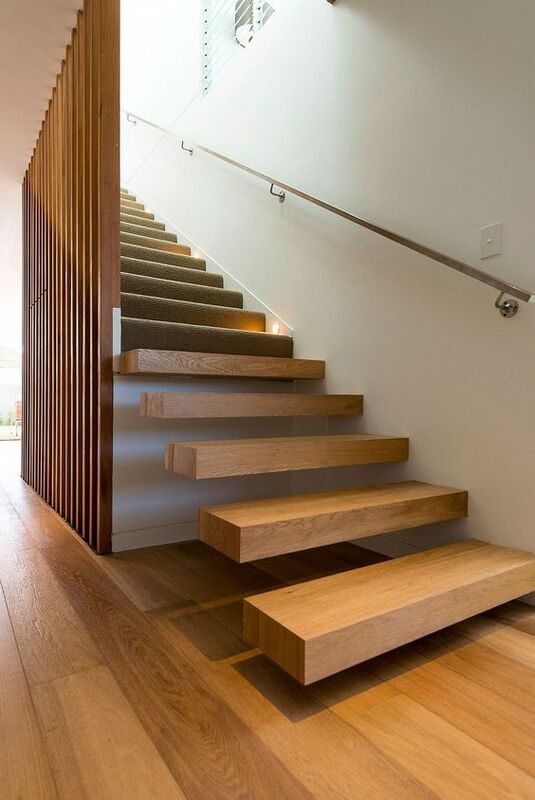 This wooden stairs do not want to waste another space. Like a stack of boxes, it is made. These boxes under can offer you the function of shelves. 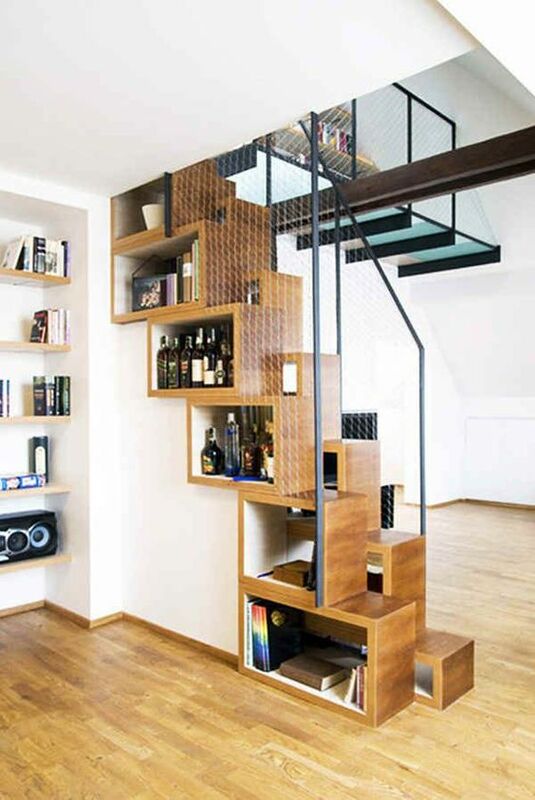 So you have wooden stairs as well as wooden shelves in the same place. This one is almost similar to the previous one in term of the steps taken in the stairs. Without the box of shelves, though, this stairs look more effortless and not too heavy. 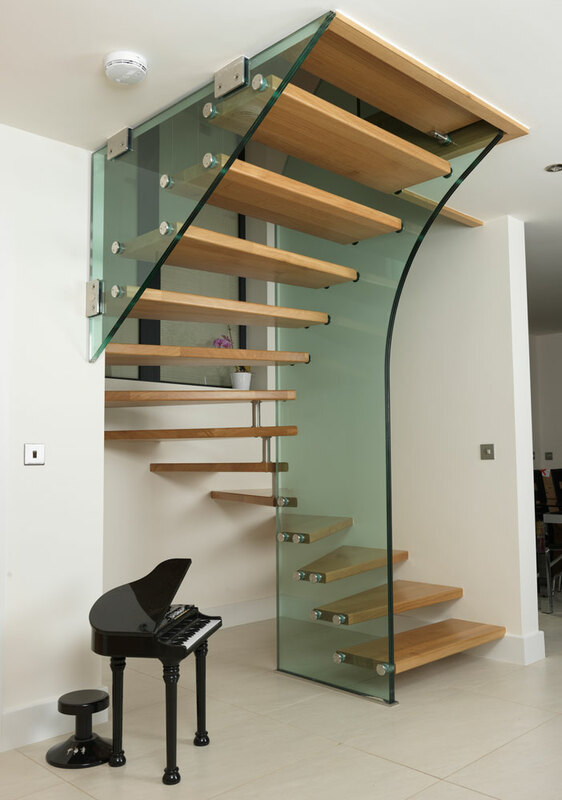 Having a smooth surfaced and curvy wooden stairs might give the room sweeter and prettier touch. And here this one displays a great example. With wooden spine under the stairs, it shows a sturdy and strong one with sweet feeling. If you love fantasy stories, this one here might be perfect for you. 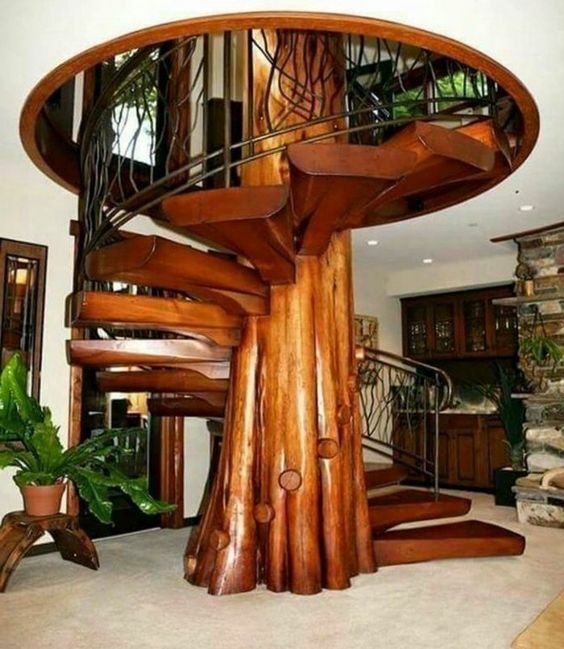 With a large trunk in the middle and a round hole on top, it feels like a stairs to a fantasy castle. 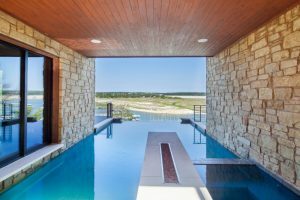 The glossy finish brings more magnificent look too, as well as the detailed railing. 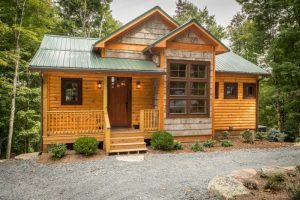 If you are looking for something more unique and grand, this one here might be perfect for you. With the shape like an opening up leaves, this one here has a pretty strong rustic feeling. The wooden railing is also so smooth and pretty.